Fits into our bucket teat units so it can be attached to a bucket. See bucket teat unit instructions above. 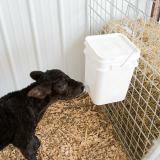 If teat is leaking at the bucket, an extra washer may need to be placed in bucket teat unit. 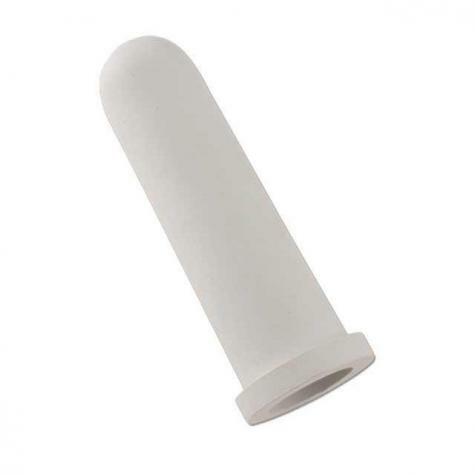 These teats work much better than ones found at typical ag supply stores. They are thicker at the base which means they do not pull out of the teat rig when pulled on by larger calves. They also withstand elements better and will generally last an entire season.